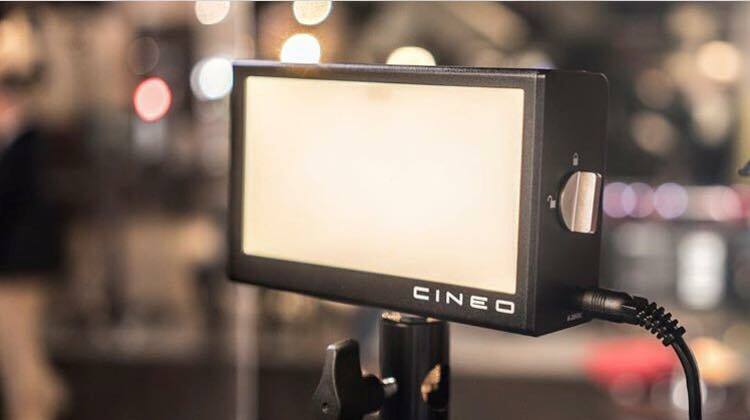 Cineo Lighting was founded to produce the highest quality lighting systems available for the motion picture, television and photography industries. Utilizing the latest developments in the field of phosphorescence and exploiting the unique properties of single wavelength photon sources, the principal partners at Cineo have developed an array of lighting devices that have captured the interest of professional image makers worldwide. Beginning with the TruColor™ lighting line in 2012, the company continues to focus on innovations that push the boundaries of illumination technology.